In last week’s edition of this series, we examined how drone strikes violate human rights and took a closer look at instances when civilians were harmed. When most people hear the word “drone,” it is usually these negative images that come to mind, and it’s safe to say that the use of drones carries a real stigma outside military and intelligence circles. However, drones also have humanitarian potential and the Sentinel Project is initiating discourse on the many ways that drones can be used for social good, in particular in our work to prevent genocide around the world. Drones are currently being used to support conservation efforts, such as monitoring deforestation and mining operations, fine-tuning agricultural practices to maximize crop yield while curbing environmental effects, and protecting endangered species from poachers. The Sentinel Project’s Executive Director Christopher Tuckwood makes the argument that if unmanned aerial vehicles (UAVs) are already being used to protect endangered animals, why can’t this technology be used to protect endangered people? Tuckwood is optimistic about the future of humanitarian UAVs. He maintains that the stigma surrounding their use is decreasing now and that people don’t only think of drones being used for US attacks in places like Pakistan, Yemen, or Somalia. People are becoming more open minded regarding “humanitarian drones” and are beginning to acknowledge the enormous potential that UAVs have in the humanitarian realm. We’ve also seen dramatic developments in drone technology. Ten to thirty years ago, says Tuckwood, much of the theory of genocide and the measures to prevent it were in place but the technology to enable the prediction, prevention, and mitigation of genocide was limited. Fax, television, telephone, and radio were the most advanced means of international communication at that time. Today, thanks largely to increasingly accessible internet and mobile phone technology, we have the ability to gather and disseminate up-to-date information that was previously inaccessible. This ability extends the limits of data collection, enhances the assessment of risky situations, and speeds up the mobilization of the international community, all of which serve to reduce the security risks faced by people targeted for mass atrocities. As technology develops, it also becomes increasingly affordable and UAVs that once carried price tags in the millions are now available for hundreds of thousands of dollars. There is also a growing community of experts around the world, including advanced hobbyists, who are developing civilian drones. For the purpose of atrocity prevention and humanitarian protection, the ideal device is one that is easily used, refuelled, and repaired, and is well suited to the hostile environments in which mass atrocities often occur. 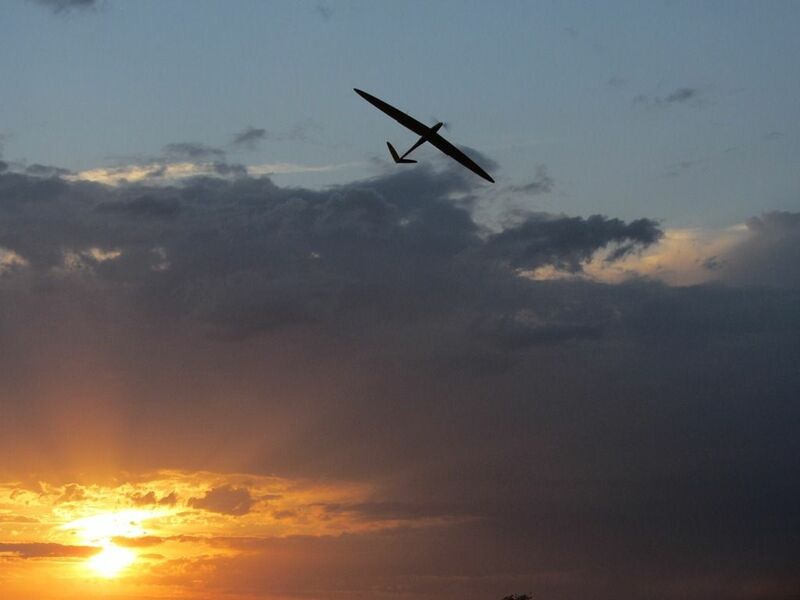 Small fixed-wing drones could be used for patrolling areas where there is a risk of mass atrocities and genocide and could monitor threats, such as the movements and approach of militias. Gaining such information would make it possible to warn people in danger so they can take action to protect themselves. Humanitarian UAVs can also make substantial contributions to the documentation of war crimes such as genocide. They could be used to penetrate restricted areas and record ongoing atrocities, providing evidence that can be used to identify perpetrators and bring them to justice. This type of documentation mirrors the current use of satellite imagery to record human rights concerns in Sudan, Syria, and Burma. UAVs could also be used to establish communications networks where none exist or are accessible. Improved communications will improve reaction time to impending atrocities and allow early warnings to those at risk. It should be pointed out that the Sentinel Project realizes that UAVs will not be helpful in every conflict situation, but it’s important that we consider their use amongst our options. It’s not our intent to take this technology and present it as a solution to every humanitarian emergency. Rather we would like to see UAVs made available for deployment in situations where doing so solves a real need, choosing the right tool for the job to reach a realistic solution. With recent rapid advances in drone technologies, as well as a growing positive and critical discourse, there is reason for optimism about the future use of UAVs. However, several obstacles stand in the way of making our aspirations a reality. The next installment of this series will discuss these challenges. Until then, we’d like to hear from you. Is our optimism justified? What other positive uses can you envision? What pitfalls do you predict? We welcome your comments in the space below.